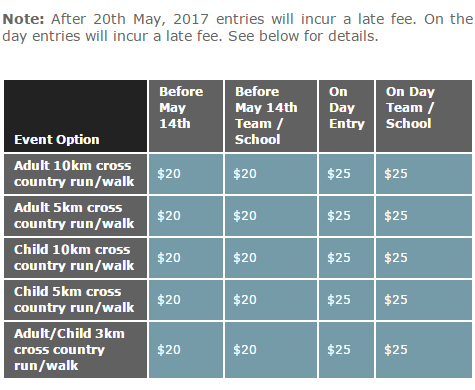 Hobsonville Point Runway Challenge 2017 | JustRunLah! The Hobsonville Point Runway Challenge is a fun run or walk with a difference that takes in the interesting and historic surrounds of the old Hobsonville Airbase in Auckland. This is a fun run, walk and obstacle adventure designed for family fun; each distance includes optional obstacle challenges. All profits from the event are given back to the community so that children are helping children.